This nourishing lotion is clinically proven to improve the health of dry skin in 1 day with significant improvement in 2 weeks. Formulated with ACTIVE NATURALS® Colloidal Oatmeal and rich emollients, it helps prevent and protect dry skin for a full 24 hours. 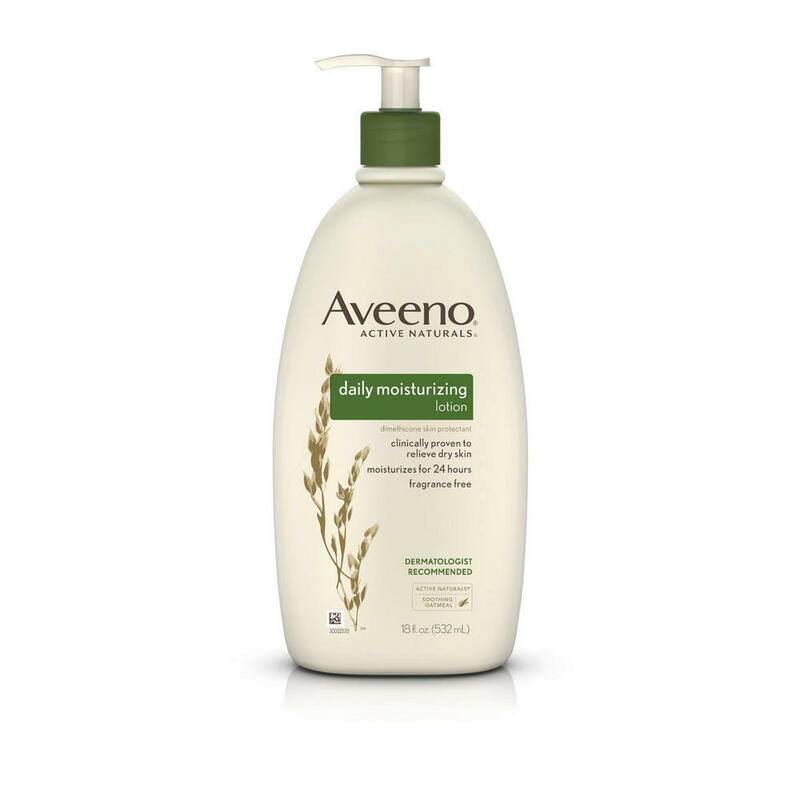 This lotion leaves your skin feeling soft, smooth and naturally healthy looking and is gentle enough for everyday use. It’s also fragrance free, nongreasy and noncomedogenic.